is located in beautiful Huntsville, Alabama. 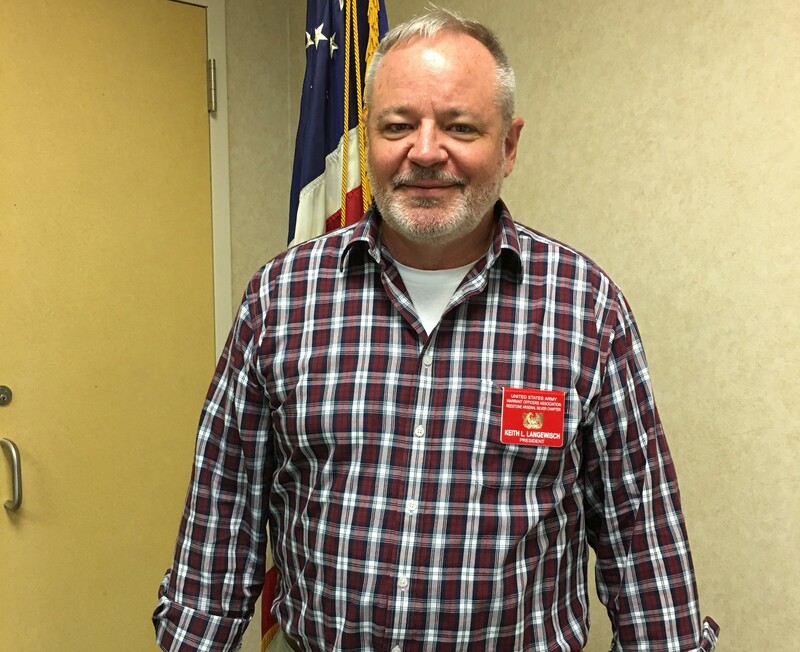 Members include Active Duty, Army Reserve, Army National Guard, and Retired Warrant Officers all over the Tennessee Valley. We are a non-profit, U.S. Army military organization that provides our military and local communities with assistance. You will see us involved in activities and projects throughout the Tennessee Valley. Welcome to the Redstone Arsenal Silver Chapter of the United States Army Warrant Officer Association. I look forward to being a part of the great things this chapter will do for the Redstone Arsenal and Huntsville communities in the coming years. 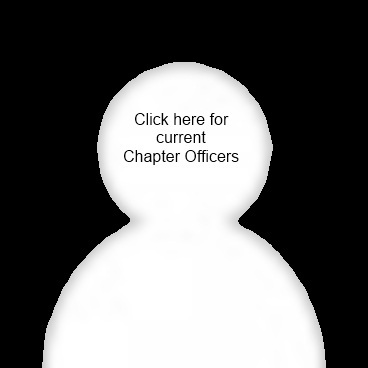 If you recently moved here, please update your chapter membership to our chapter. Our monthly meetings are held on the second Wednesday of each month at the Redstone Lanes, Meeting Room 1. Redstone Lanes is off of Patton Road just inside Gate 10. Meetings start at 1130, so come early, grab some food and be a part of the meeting. We do chapter business as quickly as possible to allow for some comradery time after. While we build strong relationships among chapter members through these events, we also meet in social settings as well. Each April we meet for a night out at the Texas Roadhouse in Madison. In December we meet at a members home for our Christmas Dinner, which is a great event enjoyed by all and we'd love to see you at these events. 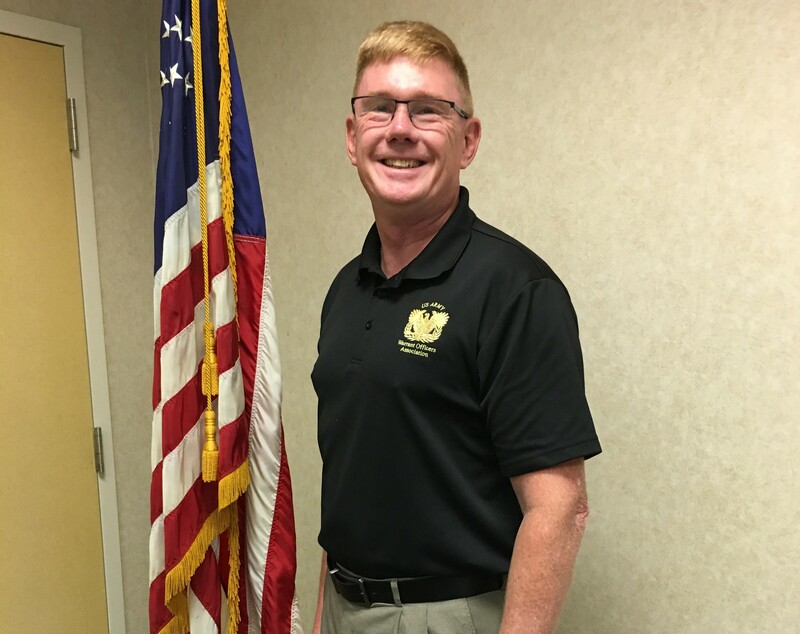 This year we petitioned the National Board of the Warrant Officer Association to approve our chapter to host the 2020 Annual Meeting of the Members in Huntsville. This has been approved and we see this as a great honor for our chapter. 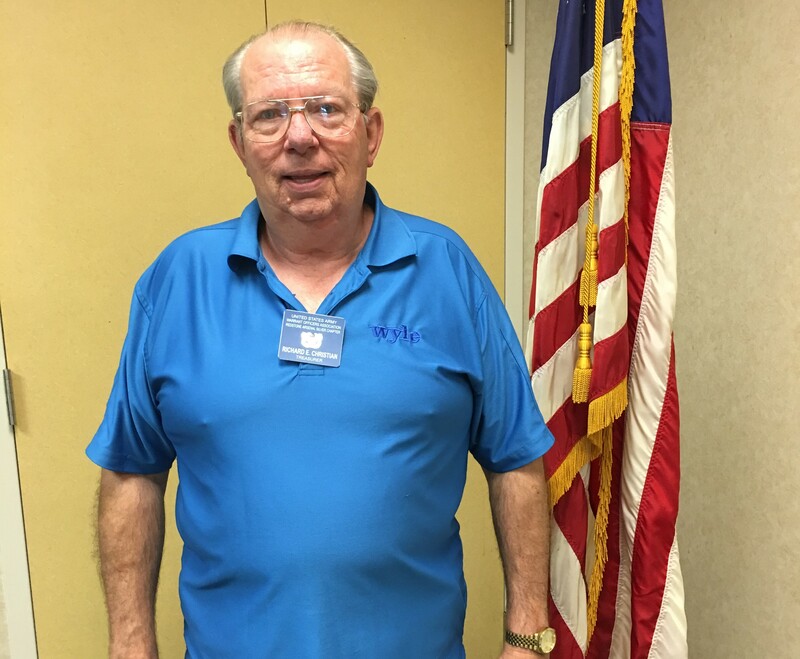 CW4 (Ret) Max Bennett is our committee chairman and can use your help. And finally, our chapter (Redstone Warrants) has received national recognition, most recently as the best Chapter in the association for the ninth time in 15 years. Also boasting the Warrant Officer of the Year for 2018, Mr Gary Mayers. This is a reflection of the hard work many members do in our community. 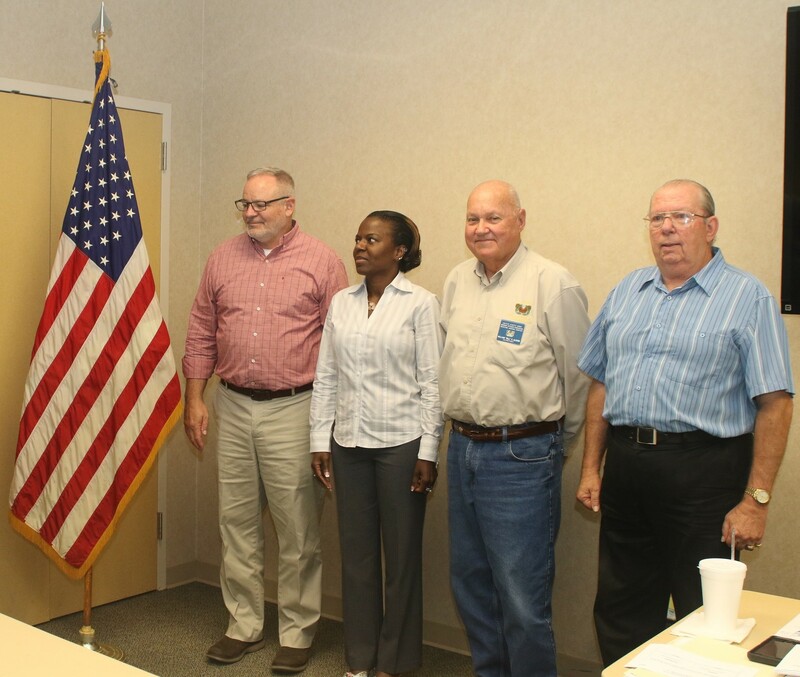 I look forward to serving alongside CW3 (Ret) Clarissa Lewis, VP, CW5 (Ret) Mike Weist, Secretary, and CW4 (Ret) Richard Christian, Treasurer. I am honored to lead our chapter as we continue to serve as Quiet Professionals.